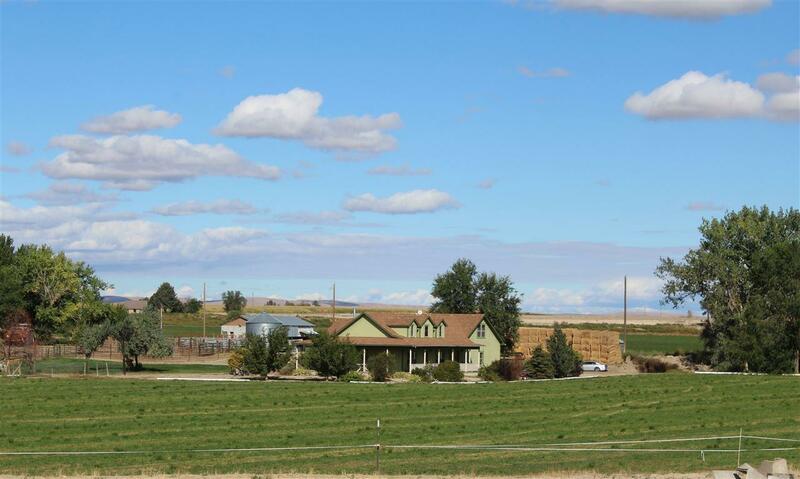 This cattle ranch and hay farm runs approximately 60 acres of pasture and 72 acres of alfalfa. 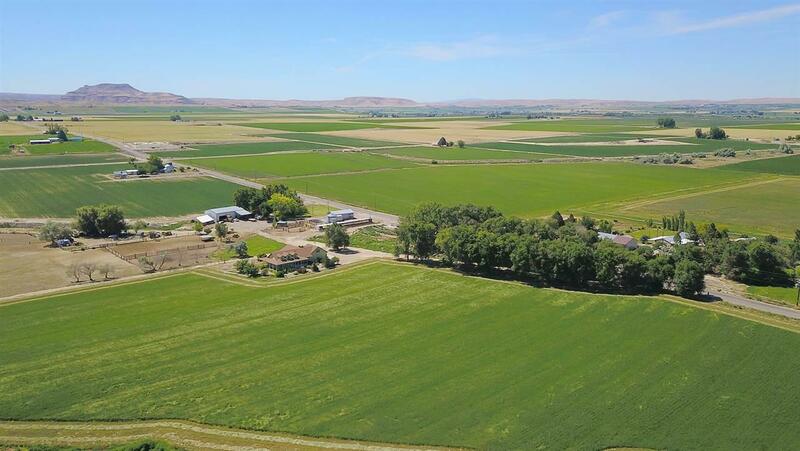 Includes a large shop with wood stove, office building, grain storage, older dairy barn, corrals and feed bunks. 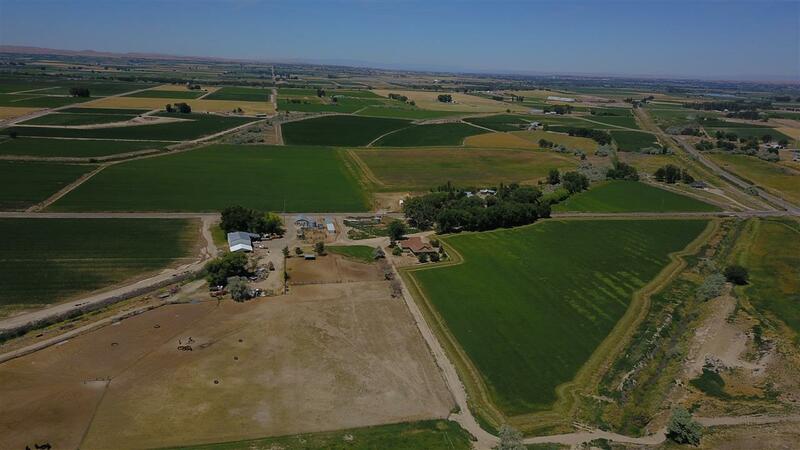 Live year round water next to pastures and fields for stock water. The quality home boasts and open floor plan with lots of charm, two covered porches, tree lined drive and a finished two car garage. 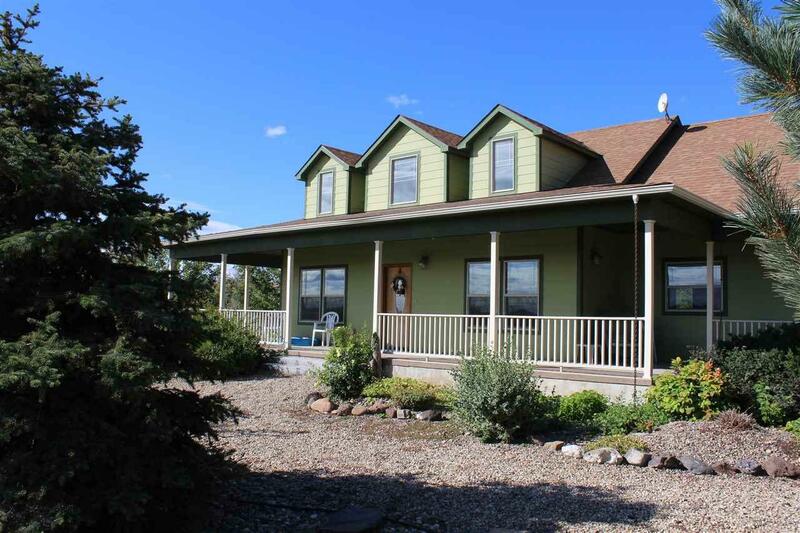 Excellent place for cattle operation or farm, country living at it's best! Directions: From Nyssa, S on Hwy 201, W on Mendiola, 1st house on left.